My guilty pleasure: I really enjoyed the sitcom Two and a Half Men (or at least the early seasons of it). When I bought this book four or so years ago, I did it for info about Charlie Sheen. For those who don't recall, after eight successful seasons of Two and a Half Men, he went back to drinking and drugs, spent all his millions on those and prostitutes, got into a war with the big names behind the sitcom, and that was the end of the show. I can't remember reading an autobiography since high school, and then only once other than when it was required for class. I'd rather spend my reading time on fiction. 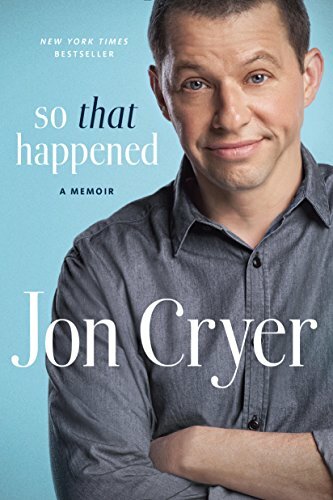 That being said, this was a really enjoyable book, and if I had to read an autobiography, I would pick this one. He was funny and his writing was a fast read. His personality completely came through. I just wasn't interested in nonfiction. I read the first couple chapters, and the third or so of the book about Sheen, and skipped the rest. I did learn a lot more about the whole mess of what happened with Sheen, and it was such a sad story of a man self-destructing. I read roughly over a third of it, so giving myself 35% credit for that much. 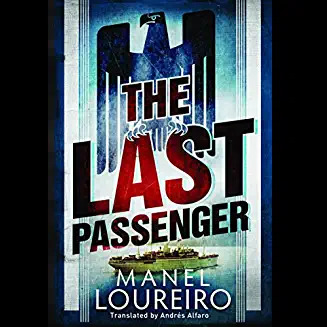 Continuing the trend of "book types I never read", The Last Passenger is horror. Amazon told me I bought it back in 2014. Why? When I don't like horror? I have no idea. The story was set back around World War 2. A small ship found a giant abandoned Nazi battle ship lost in an unnatural bank of fog, and since maritime law says if the ship is abandoned it belongs to the people who found it, they boarded it to check it out. Creepy things start happening (duh, unnatural fog, abandoned Nazi ship...). It wasn't a bad story. It was mildly creepy, but not too scary (at least as far as I got), but I wasn't really interested in the story, nor did I want to stick around in case it did get scary. Stopped at 11%. 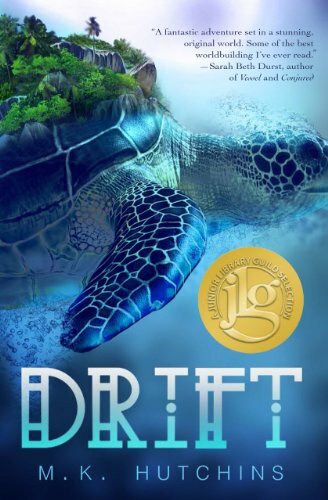 The story wasn't horrible, but the author did an annoying thing: Because the population on a turtle island had to be kept small, having lots of kids was discouraged (reasonable). But the author and the main character beat the reader over the head so endlessly with HAVING KIDS IS BAD AND DIRTY AND NO ONE WANTS TO HAVE THEM AND SO SELFISH AND EVERYONE HATES DOING IT AND ONLY POOR PEOPLE HAVE KIDS, it was just so unpleasant to read. Which is too bad, because I was curious about the rest of the story. Stopped reading at 18%. Rrrr this story. There's such a thing as a cold opening, then there's this. The story followed a group of people (men? human? who knows), in some fictional city. We're given no details about anything, and I mean anything. I had assumed the characters were human, then there was casual mention of one having a paw (unless 'paw' was being used to mean 'big hand', impossible to know). None of the characters had a single character trait, other than their name. No details on the city. No details on the setting. Supposedly that was done on purpose, to reflect how real wars are? I don't even know. 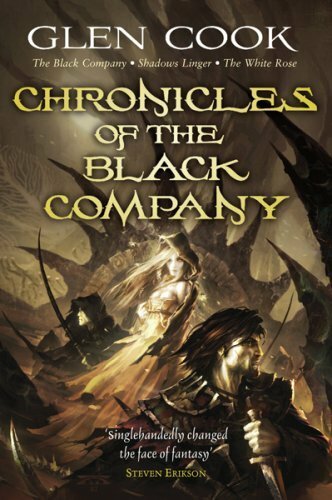 I was mildly interested in the story, but not knowing anything about the characters eventually put me off. Stopped at 9%.